Clean Advantage™ Lodging, a CLC Lodging program, is a simple way for you to reduce your guest’s CO2e emissions by planting trees, investing in alternative energy, and supporting other carbon reduction projects. Win new business, retain existing customers, and increase your market share today! 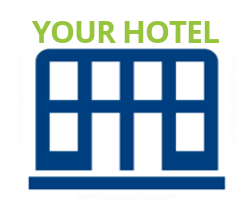 Today, travelers are concerned with the depletion of natural resources that are the result of their hotel stays. They want to stay at hotels that participate in programs that are eco-friendly and follow sustainable practices. That’s why Clean Advantage™, as part of CLC Lodging, is proud to provide your hotel property the ability to reduce your guest’s CO2e emissions when you join the Clean Advantage™ Lodging Program. 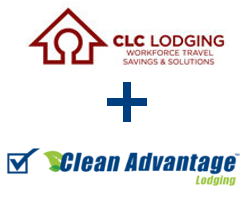 With over 13 million room nights annually booked through CLC Lodging, why aren’t you providing your corporate guests the Clean Advantage™? The Clean Advantage™ Lodging program provides your property an easy way both attract new guests and retain current customers by investing in many projects that not only reduce your guest’s CO2e, but also help to provide habitats for wildlife, clean landfills, and develop local parks and recreational space for people to enjoy. 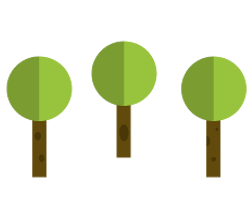 Each new tree we plant can remove up to 495 lbs of CO2e in its lifetime!  Sign up and promote your sustainability efforts to your guests today! Green initiatives are becoming increasingly important to consumers. Especially those involved with business travel. 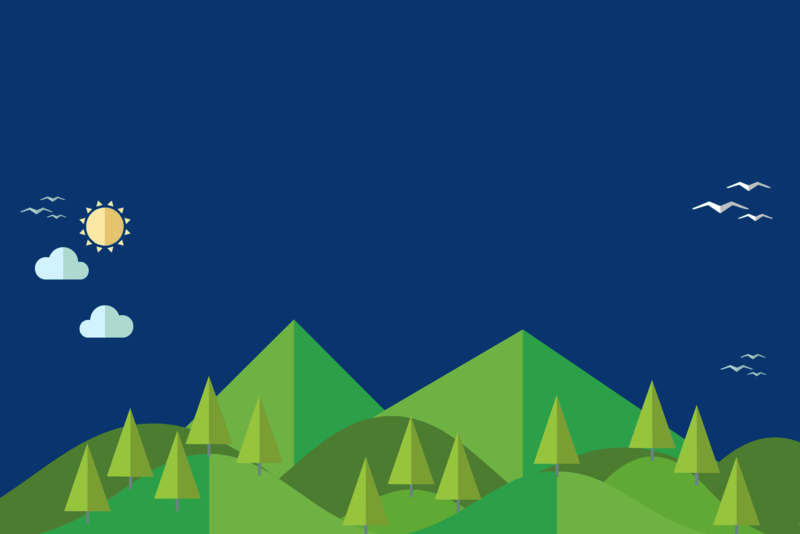 Companies all over the world are responding with sustainable initiatives, goals, and practices. Read below to see what some industry leaders are saying about the benefits of implementing our program. Join the Clean Advantage™ Lodging Program which can help protect the environment and sustain its natural resources for current and future generations.